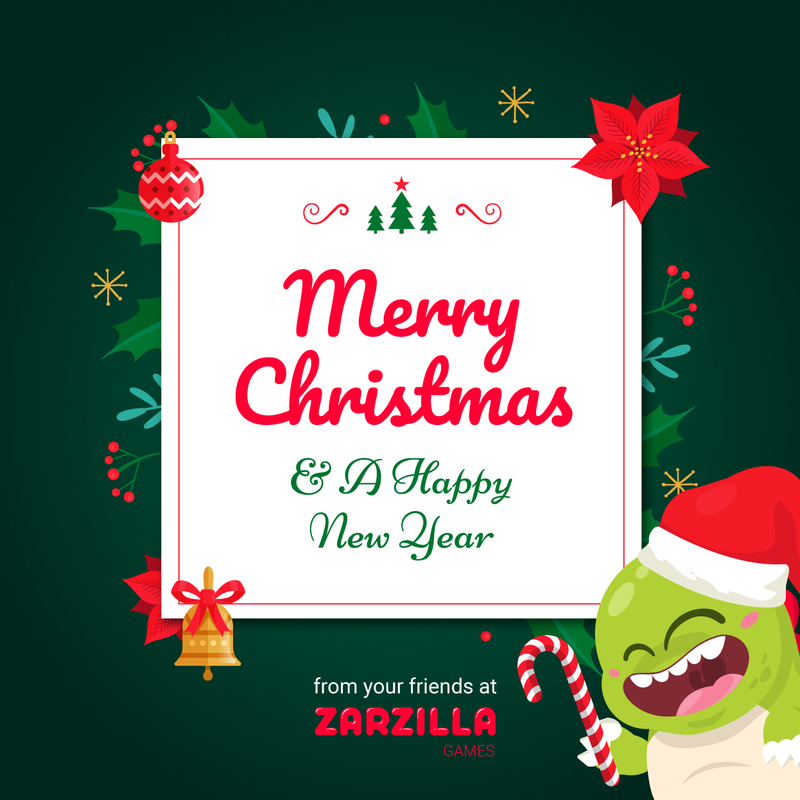 Zarzilla - Merry Christmas & Happy New Years! Home / News / Merry Christmas & Happy New Years! 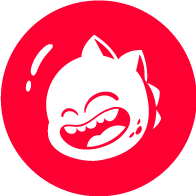 See you in 2019 with enough entertainment and adventure to keep you busy.